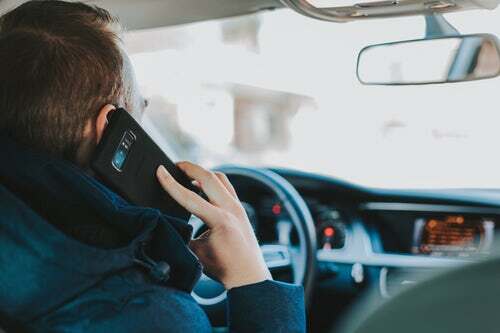 Indiana could be the next state to ban drivers from actually holding their phones while behind the wheel. Rep. Jim Pressel (R-Rolling Prairie) wants a hands free cell phone law. He says his plan would clarify any questions about Indiana’s no texting law. Pressel’s plan would allow police to ticket anyone who is holding their phone, even if they are using speaker phone, while driving. It’s awaiting a vote in the House Roads and Transportation Committee.